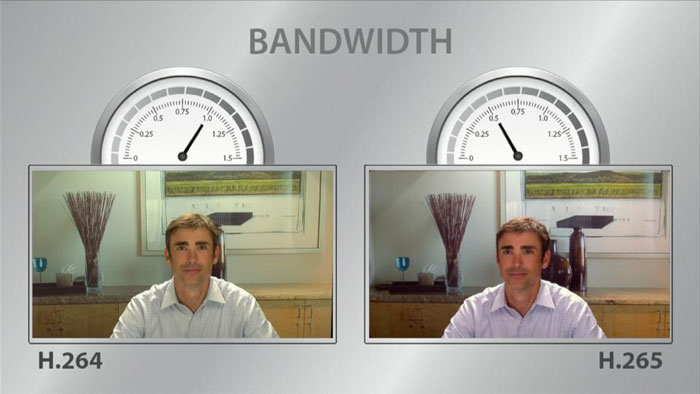 The era of high-tech receptors is the trend for world's entertainment today. Nowadays, more than ever we seek innovation, intuitive usability and simple but elegant design in electronic devices that we use. 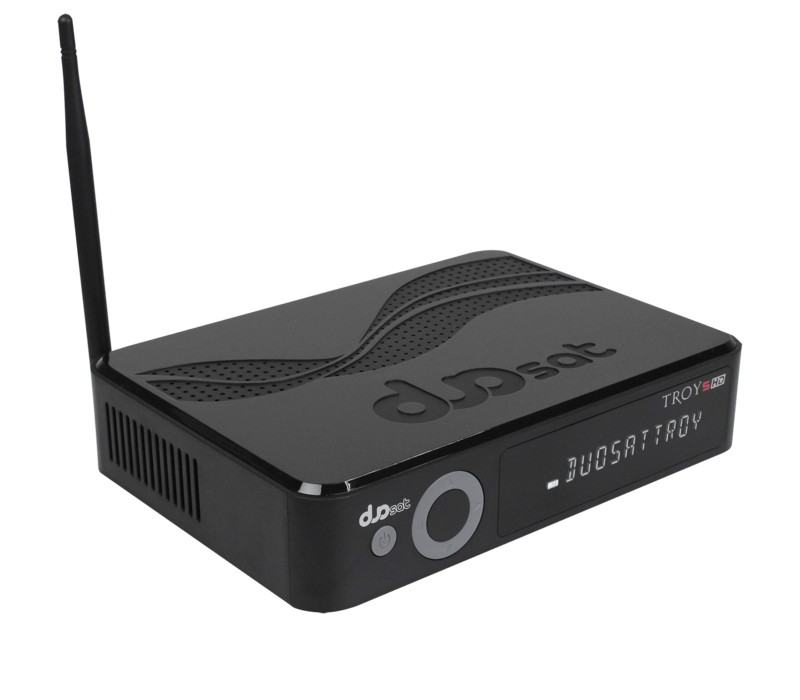 This is precisely what brings us the all-new DUOSAT TROY S.
Its New Generation of DUAL-CORE processors which help to make it an excellent Media Player capable of playing content in 1080p FULL HD providing an extraordinary experience and the most importantly, thanks to its powerful Video Accelerator you can enjoy watching your videos without frustrating pauses. 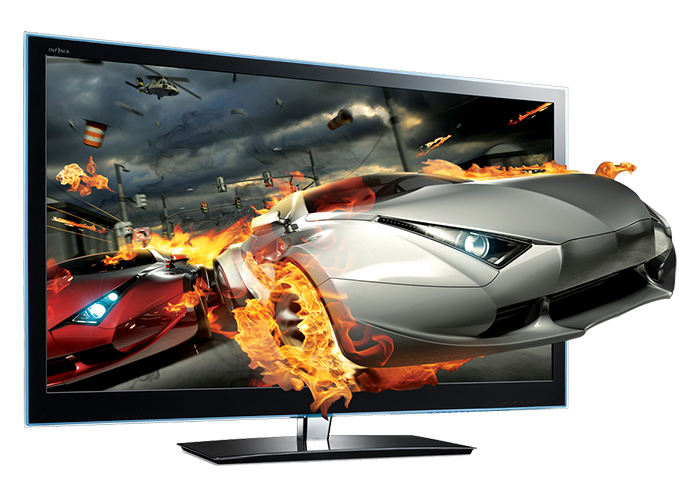 With the newest and most powerful accelerator, you can enjoy authentic colors, with acceleration of realistic graphics, also improving the quality of streaming media. You don’t have to be connected with annoying cables, which sometimes cause us many problems. You can now access your device via Wi-Fi and start enjoying your multimedia contents!